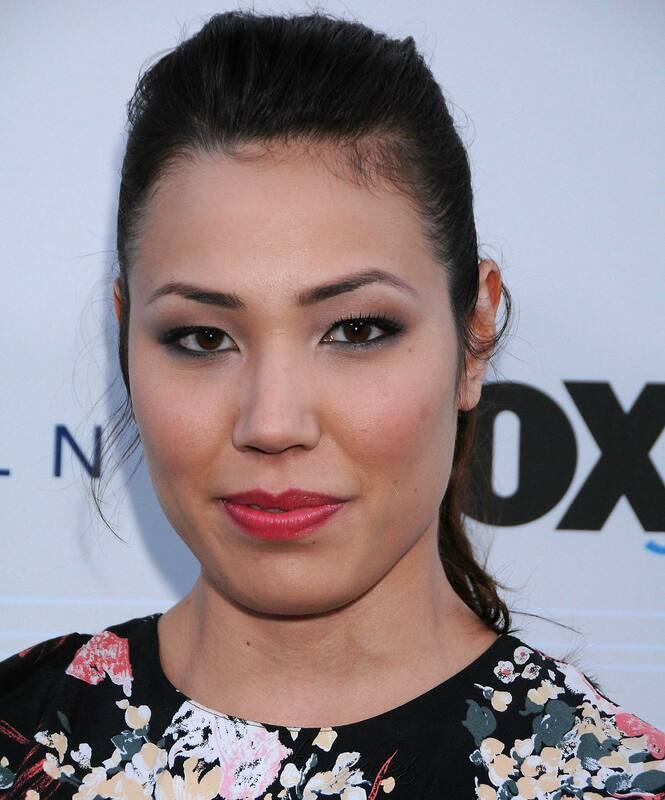 Michaela Conlin - HQ picha Of The fox, mbweha Fall Party. On 13 Septermber 2010. HD Wallpaper and background images in the Michaela Conlin club tagged: bones michaela conlin michaela conlin fox fall party fox fall party 2010 2010 photo fox fall eco-casino party fox fall eco-casino party 2010.